It can sometimes be difficult to decide what to keep and what to get rid of. This is true for a lot of situations in life – including genealogy. Things get harder when you are assigned the task of going through a deceased family member’s belongings. There are some things that genealogists should not throw away without taking a close look at it first. Your relative probably had a good reason to keep the newspaper clippings that you found. That clipping could have photo of a relative in it. There was a time when newspapers held recipe contests and posted the photo of the winning recipe creator – and her food – in the local newspaper. A relative who was on a high school sports team could be featured in that clipping. 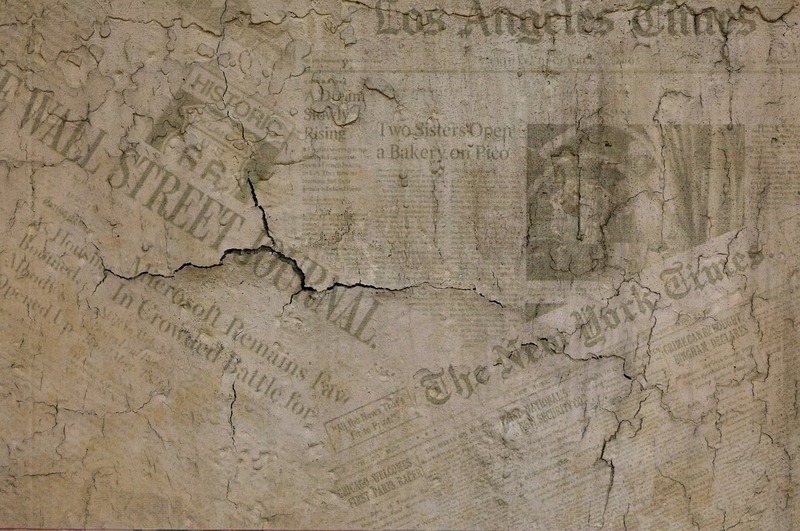 Did you find multiple newspapers from the same date? 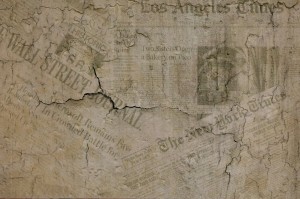 Check to see if a relative was mentioned in a story in that newspaper. The family stories that are written down in the annual Christmas letter are a gold mine for genealogists and family historians! These stories can give you a glimpse into what your relatives were like when they were young. Parents often use the Christmas letter to list their children’s academic, musical, or athletic achievements. It is unlikely you will find those precious stories in any other resource. Old baby books hold more than the length and weight of your ancestor when he or she was born. A baby book could have short stories about amusing things your ancestor did or said as a baby or toddler. Some baby books have a family tree in them that could reveal relatives that you never knew about. You might find some old photos of your relative when her or she was a baby or toddler. Other family members might want a copy of those photos. Today, it is incredibly easy to obtain a Bible. You can buy them at almost any store that sells books, and at many churches. There are plenty of internet sites that focus on Bible verses and stories. You may have a Bible at home and not feel a need to hang on to a deceased relative’s Bible. Before you donate that old Bible (or recycle if it has been severely damaged) take the time to look through it. Many families recorded their family trees on the inside covers of the family Bible. You might find prayer cards that came from the funerals of your relatives and ancestors. There could be small newspaper clippings of the obituaries of family members who have passed away tucked inside the Bible.